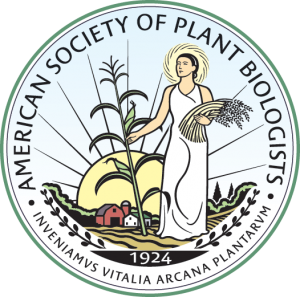 Connection to advocacy efforts with federal agencies and the U.S.. government toward funding objectives for plant science which also provides expert witness and testimony as needed. ASPB supports global initiatives with leadership and financial resources as well. A robust digital ecosystem where connections, content, tools and services help researchers, students, industry professionals and educators thrive. a job board that features jobs available and links to general career information thru the Career Center.